opportunities, publications, research, conferences, and chapters and networking groups. Raleigh – How Are New Accounting Standards Affecting the CRE Community? 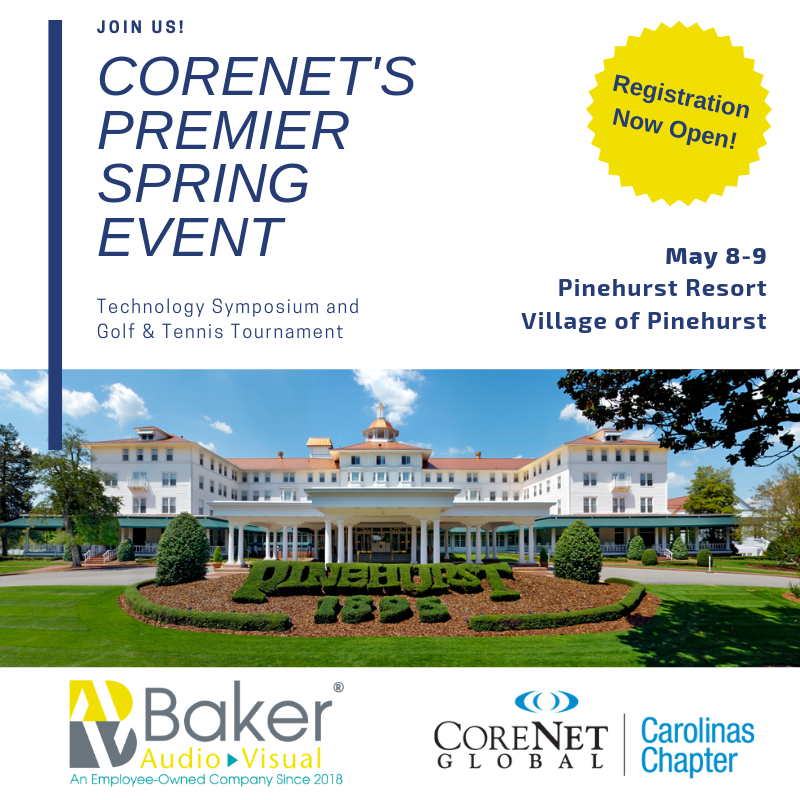 The mission of the Carolinas Chapter is to connect groups of professionals, end users and service providers in order to advance knowledge, promote personal excellence and add value to each individual and their respective enterprises. Our chapter accomplishes our mission through facilitating and sponsoring a variety of diversified programs that provide members educational and networking opportunities.